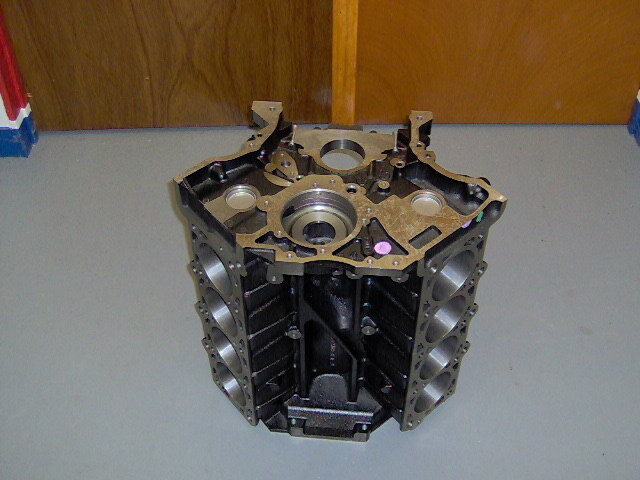 Ford 5.4 Liter Modular engine block. 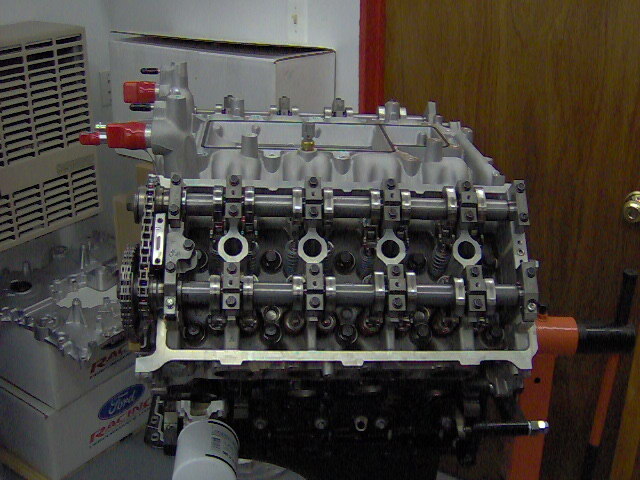 The 5.4 block has cross bolted main caps. 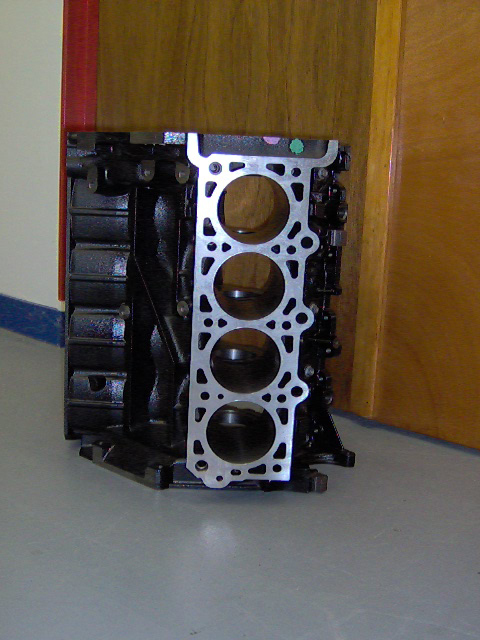 The 5.4 Liter block has a taller deck than the 4.6 block. 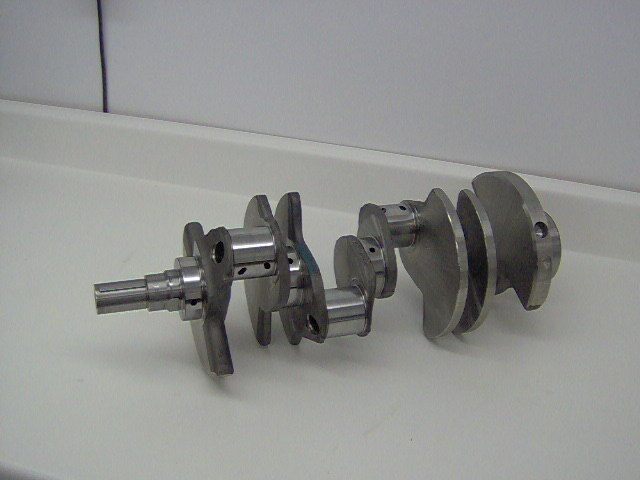 The crankshaft was polished and balanced by John Kaminski. 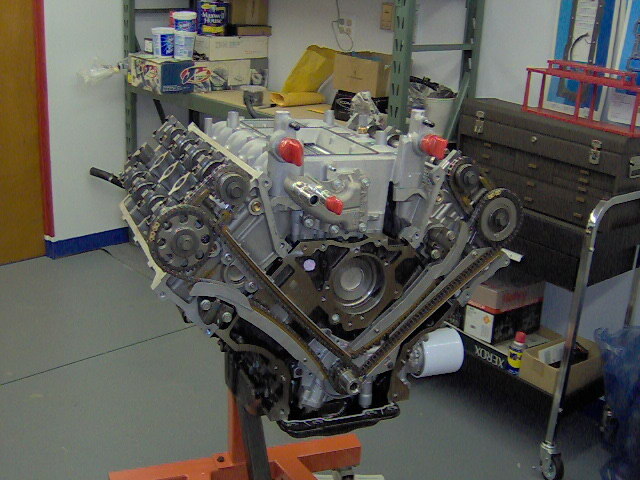 The 5.4 supercharged engine in the Shelby and Cobra Jet use a forged I beam rod. 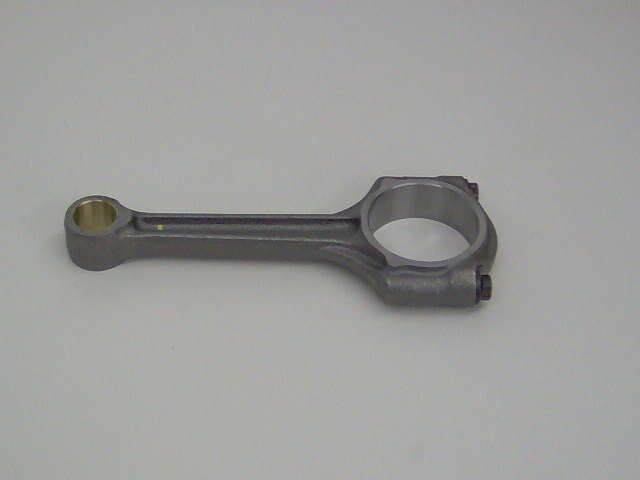 We are using Manley rods in our engine. 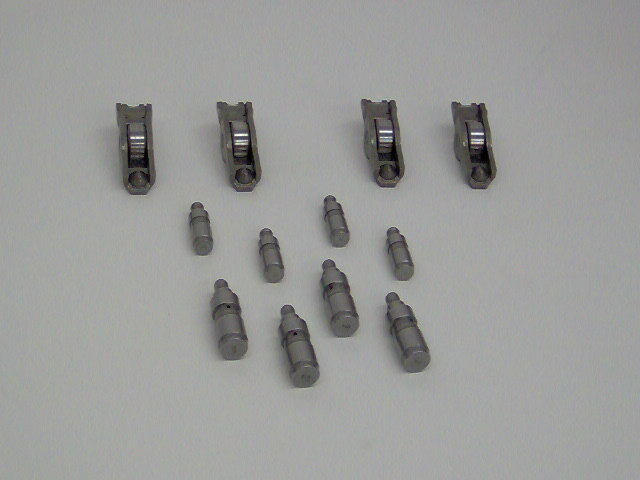 These Manley rods also came in the Ford GT engine. 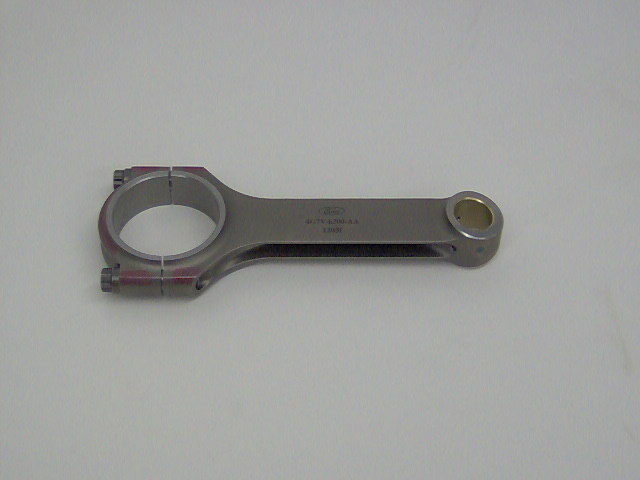 These rods are accepted by NHRA for use in Stock and Super Stock. 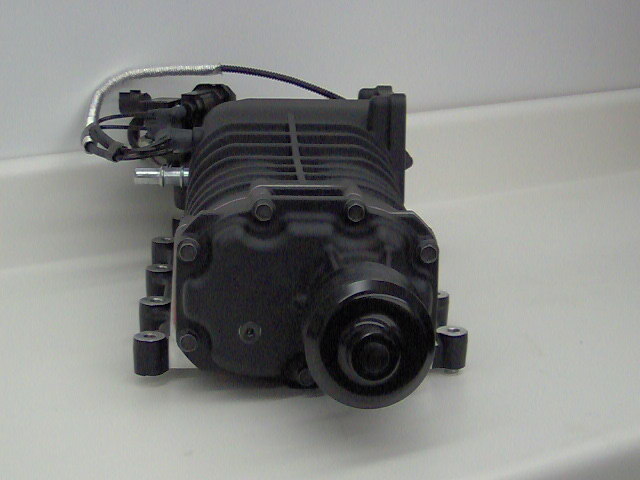 Mahle pioston and pin. 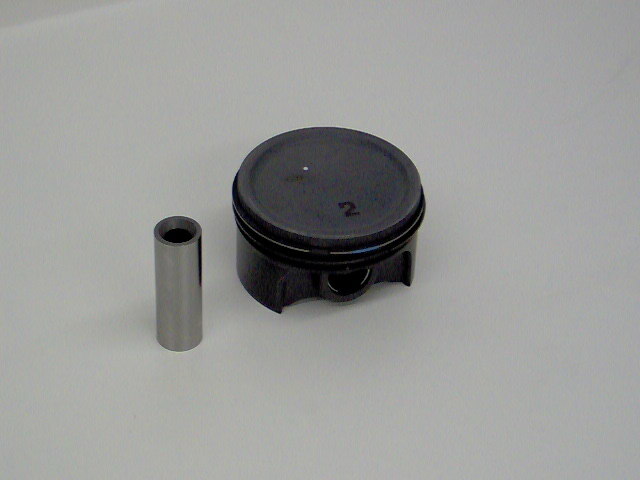 This engine will use a stock bore diameter. 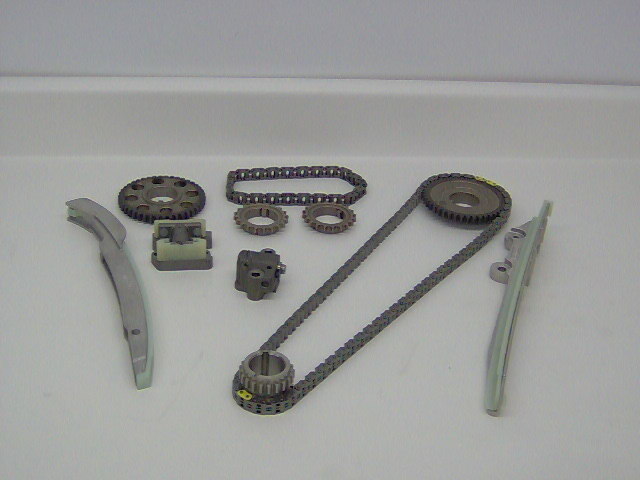 Timing chains gears and tensioners for one side of the engine. 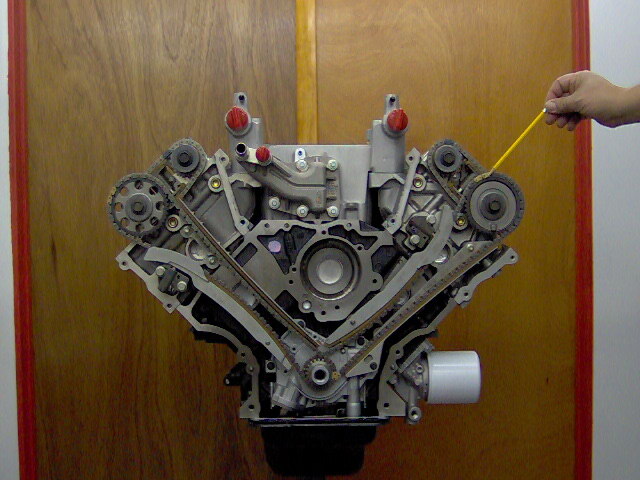 Double overhead cam engine has two long and two short timing chains. 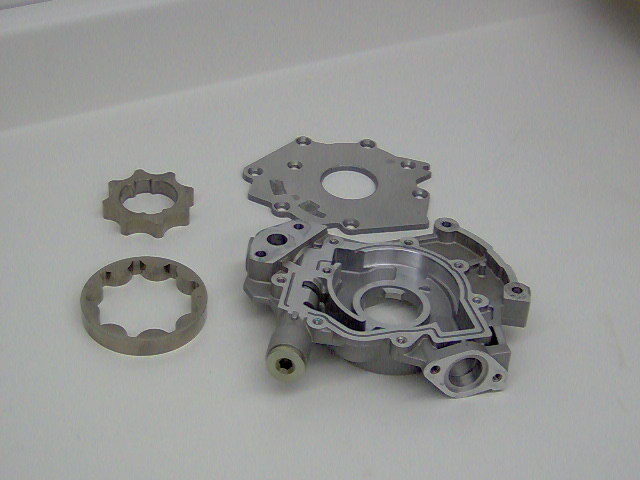 The gold colored chain links are used for cam timing. 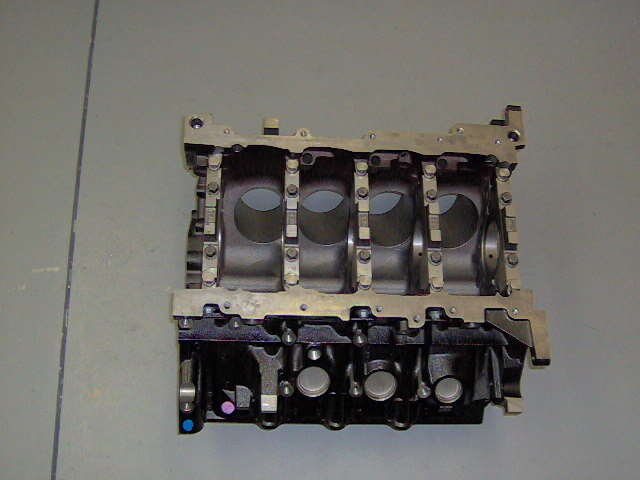 Double overhead 4 valve per cylinder head.